If you are not at Silverwood fishing you are missing out. Fisherman have been catching limits all over the lake. Crappie are under the docks and being pulled up with jigs. Trout & stripers have been biting near the dam and in Cleghorn. 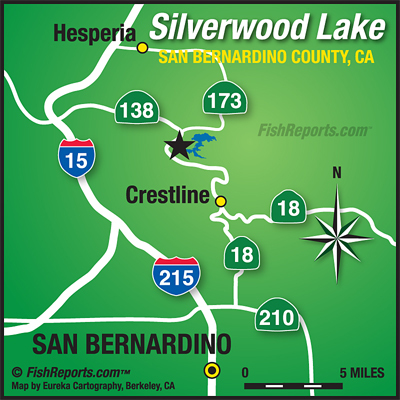 Fresh water is still flowing in from the mountains making fishing conditions near perfect.